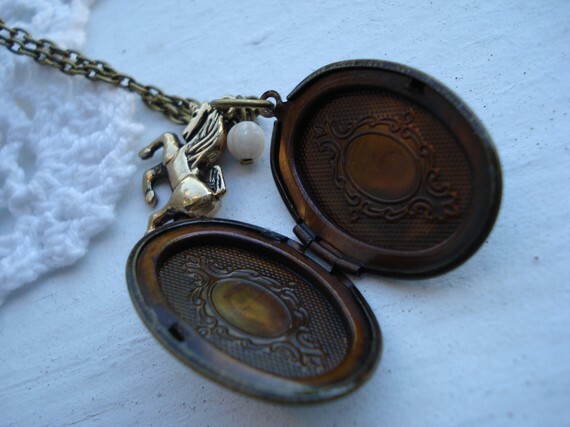 Remember that necklace I was yearning for? Well today I'm happy to introduce you to the creator of that necklace and so many other lovely pieces! Meet Erin from Sunshine and Carousels! When I found her Etsy shop I felt like I'd stepped into a dreamy wonderland - everything was so beautiful, but also really wearable. I think you'll be just as fascinated by her process as I am! How did you get started with your Etsy shop? I started putting some fun handmade items in my shop as a way to stimulate my creative side. 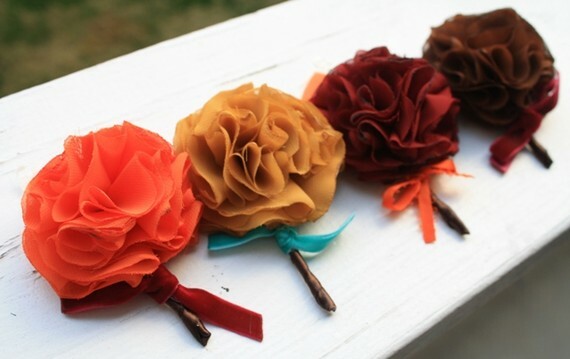 I started to get a lot of orders for all my hair accessories and even a few stores interested in what I was making. So I decided to go all in and take a few months off of work and *try out* working full time on my shop and brand. It all worked out and I have now been working full time on my small business and designs for over a year. A lot of the items in your shop are called "Miss [insert female name here]." How did you come up with your naming process? Do you name items after women you know? In real life, I actually call a lot of my female friends and family members "Miss ______" and so I just continued this habit in my shop. A lot of my pieces are actually named after important people in my life. It's fun and a great reflection on those things that are important to me. What inspires you? A lot of things inspire me. These inspirational thoughts come at all times of the day...it can be a road trip, watching an old movie, listening to a great song...they trigger thoughts that lead to ideas played out right in front of me. I constantly carry a sketchbook in case I have a great idea and I'm out and about, I can sketch out a doodle and make notes. I would have to say life and things found in nature are what inspire me most. How do you come up with the items in your shop? Do you set aside time each day (or week) to create or is it more of an "as it happens" basis? When I first started building up my shop I would just work on orders first and then in my spare time I would create new items for the shop. Then, I started really focusing on grouping collections and having a set of pieces flow with the net. This started me thinking about releasing collections only in the spring and fall. So starting last fall I would work for a few months ahead of time and start sketching out designs for the upcoming season. Testing fabrics, layouts, and designs to make sure what I had drawn on paper would work out and look great on a live person. It takes months of preparation to release a complete set of items, which last spring consisted of over 80 new looks as well as current styles in the shop being changed to spring colors. This season I've been working on a completely new look for fall. I've been working since April this year planning out the new designs and I'm not in the final production stages as I get ready to release the new line in a few weeks. (I'm so excited about it...I just picked out outfits for the models this week!) I love working this way much better. It helps me focus and put out pieces that flow very well. Do you do custom orders? All the time! I love custom orders! What's your favorite item in your shop right now? Does this ever change? My favorites change a lot. Usually my new favorite is something from a new collection I put out. My absolutely favorite item from my shop is actually completely sold out now but it was this beautiful mustard yellow band with a floral print flower and vintage style pearl button center. It was so pretty...so sad to see that one sell out! 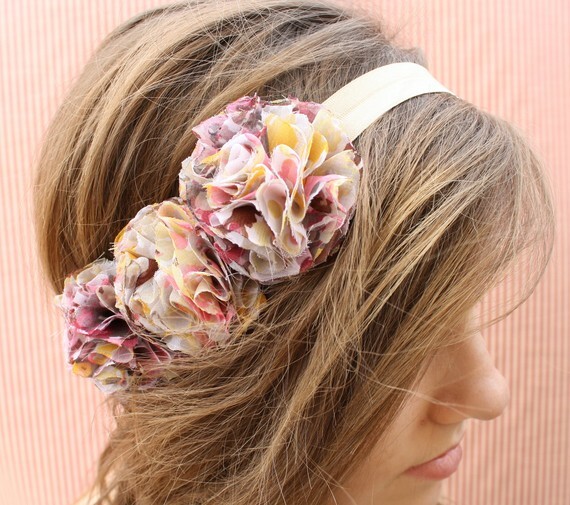 Right now one of my favorites is the Miss Kate flower headband. I offered several different color options in this style for the spring/summer but this is one of the last colors left. I think it's so pretty! And just for fun: if you could only eat one food for the rest of your life what would it be? Haha...does coffee count? Isn't her work gorgeous? The planner in me absolutely loves how organized she is when it comes to designing - and I can't wait to see her new fall line! You can find more of her designs in her shop, or learn more about her from her blog. Thanks for the interview Erin! Goregous! 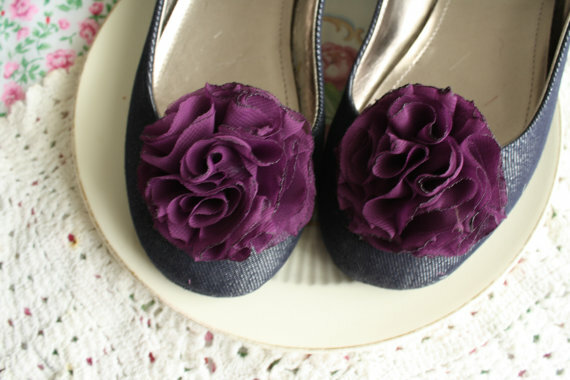 I love those fabric rosette-type of things (sorry, horrible at describing all things crafty!) My best friend would adore that last headband. I will have to keep this in mind for her birthday in December! I love her things. I've been eying her shop forever! So pretty!! I love those shoes! Such pretty things in her shop.